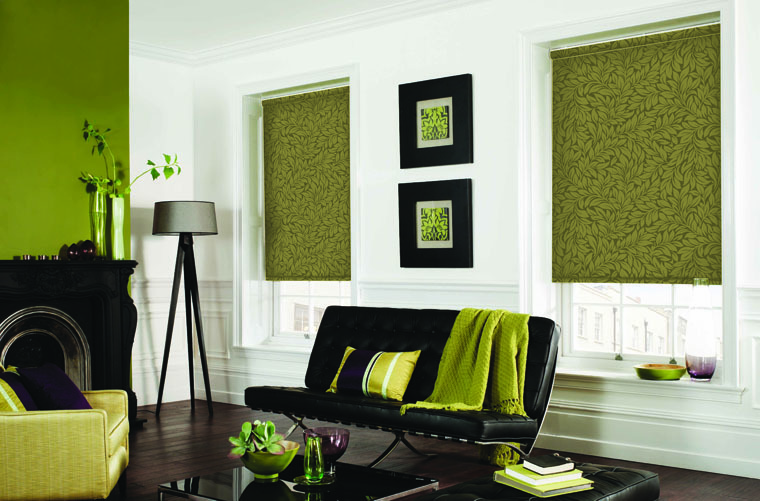 Roller blinds are designed to satisfy your home design be it modern, contemporary or traditional. We provide a smooth and attractive look to any room in your home. You can select Roller blinds from a wide range of designer fabrics, colors and a lot of textures offered by Australian Window Covering. 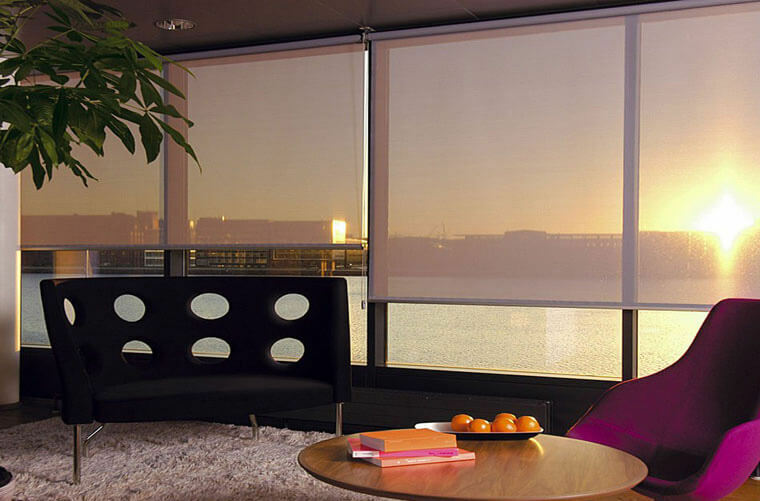 We use sheer and light filtering fabrics to bring the perfect level of light control and heat protection to your home. 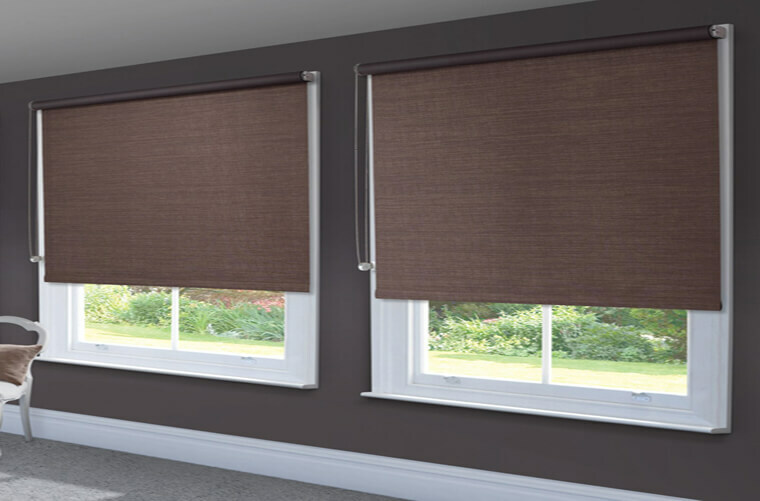 Holland blinds are designed to provide complete blackout for any room which makes them perfectly fit for children's bedroom, conference rooms, hotel rooms and audio-visual rooms. 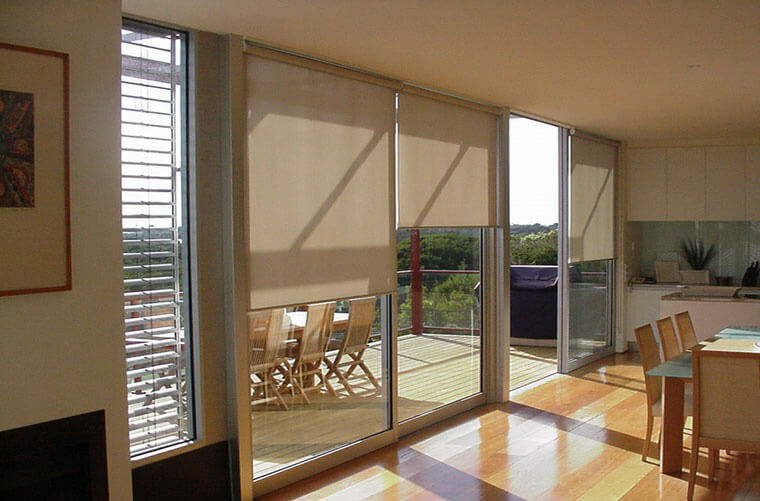 Australian window covering offer a customized Roller Blinds or Holland blinds at an affordable cost. 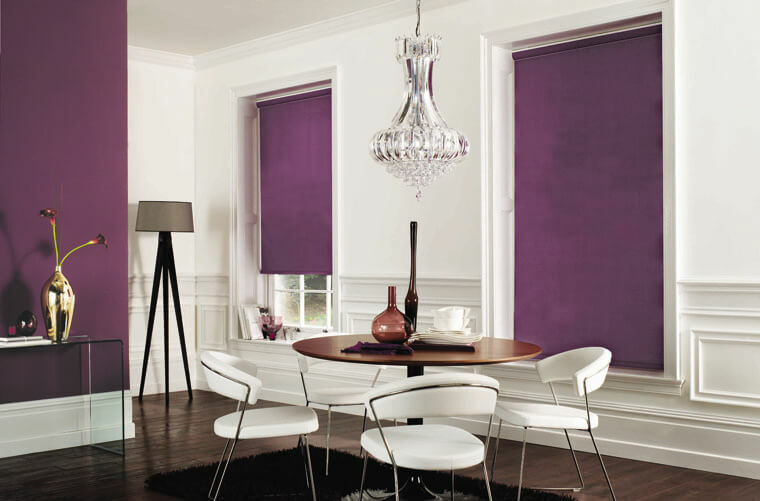 Our Roller blinds keep fresh and cool during summer and the warmth during winter. It perfectly suits all type of windows and easy to maintain. 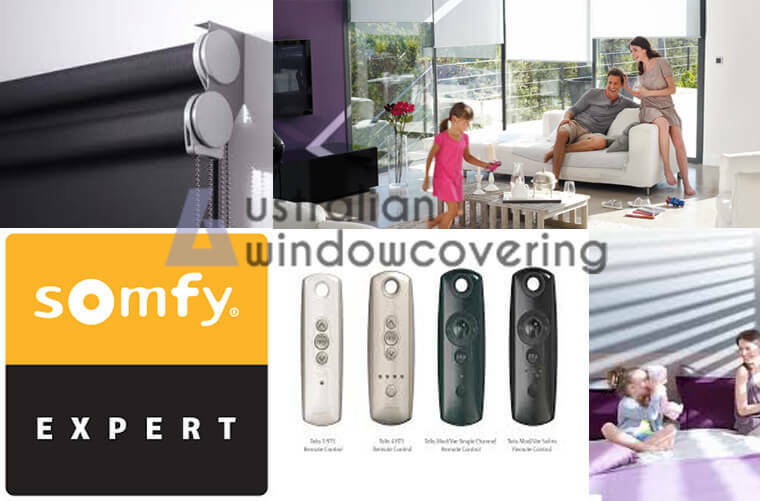 Australian Window Covering determined to offer a great value of fabric materials mainly used in modern homes which makes your rooms more stylish and colorful designs you have ever seen. 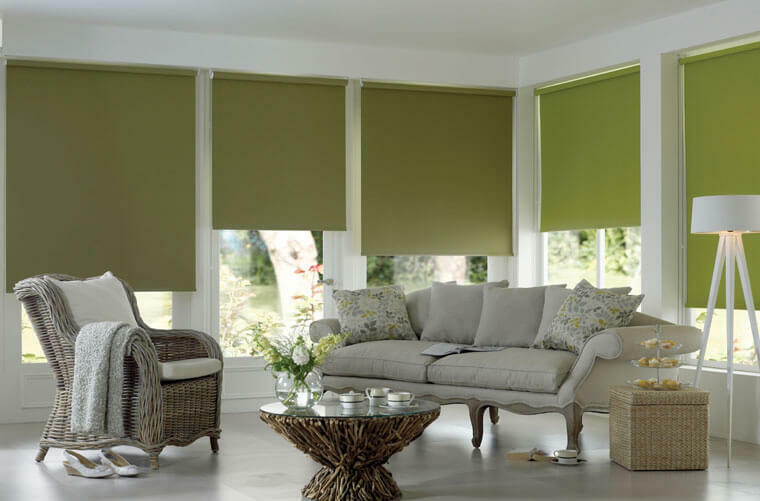 Holland blinds have three types of design, said to be: Blackout Roller Blinds or Block out Roller Blinds, Light control fabric and Sunscreen Fabric where each one works to obtain its own purpose. 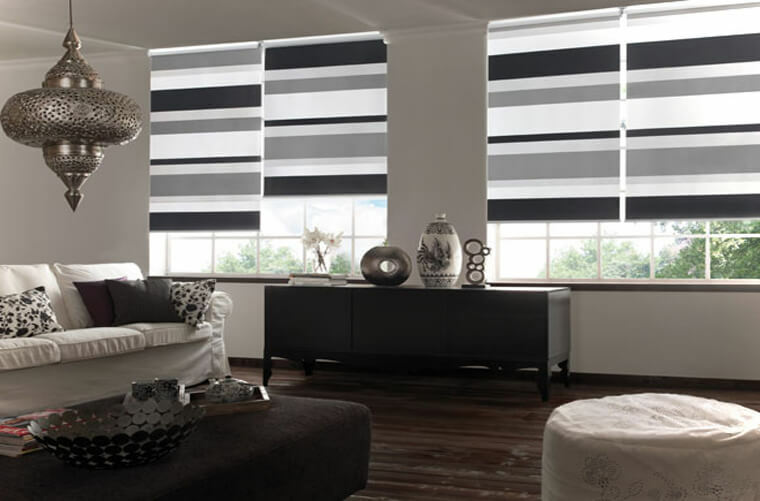 Block out Roller Blinds: This material totally black-out the room from sunrays and give 100% privacy from outsiders. 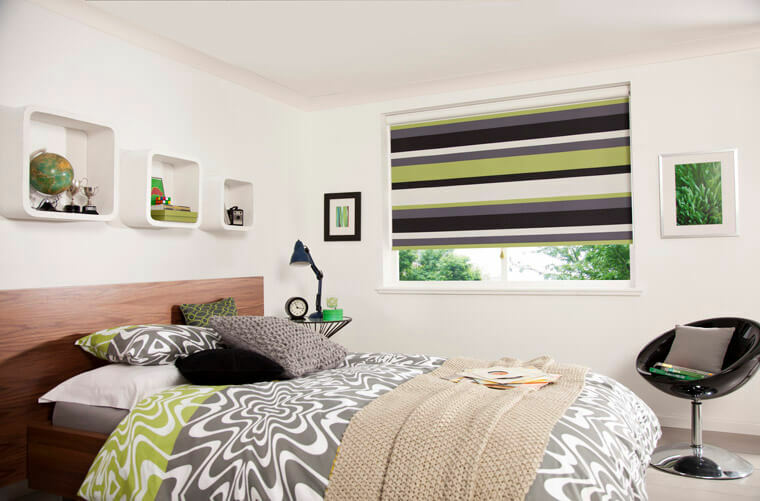 Custom Roller blinds are the best option for kids rooms, Photographic rooms and the rooms to be totally dark. Light Control Fabric: Where you need total light to enter the room but, you need to decrease the hardness of the sunlight. Sunscreen Fabric: Where you need to reduce the glare and to dim light at the same time and you to have privacy to see inside-out. If you’re planning to redecorate your residence, then shifting a typical window with our Custom Holland blinds is a great option that you should think about. Roller blinds are available in a wide array of beautiful colors to match with your interior colors of any room or space. We also have several different types of fabrics to meet your requirements and wish. Roller blinds are a great choice if you wish to have privacy at your home or office space. Roller blinds are designed with light and semi-transparent materials and can be used to decorate areas like a dining room or living room as they let through some level of sunlight. 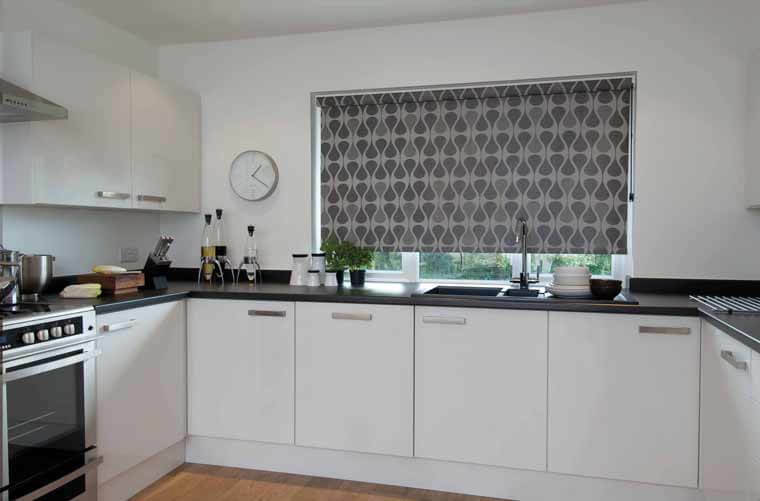 Holland Blinds are particularly great in the kitchen, as they do not just add some beauty to the area but are even more realistic. 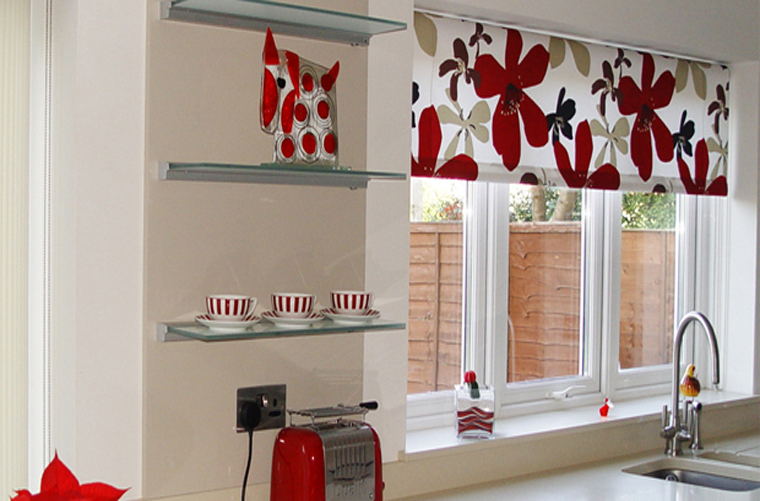 Our blinds can able to filter smoke and light in the kitchen. Installing Roller blinds in the living room will be a good choice as they can be used not only for decorative purpose but they could also control unnecessary noise entering the room. It’s one of the major reasons why Roller blinds are used in office spaces and however corporate and businesses go with more calm design and color. We are the most efficient decors for bathrooms as there are waterproof variants available and it is easy to clean and maintain. Regardless of where in your house you’re installing roller blinds they only have beneficial properties as they also keep away dust and debris from entering your house and also help to regulate the room’s temperate as you could adjust the level of sunlight entering the room. Australian Window Covering has a wide array of roller blinds available in the markets, so it is easy for you to choose the one that matched your requirements. A few types of roller blinds include Venetian blinds, blackout blinds, panel blinds, roman blinds, conservatory blinds and much more. 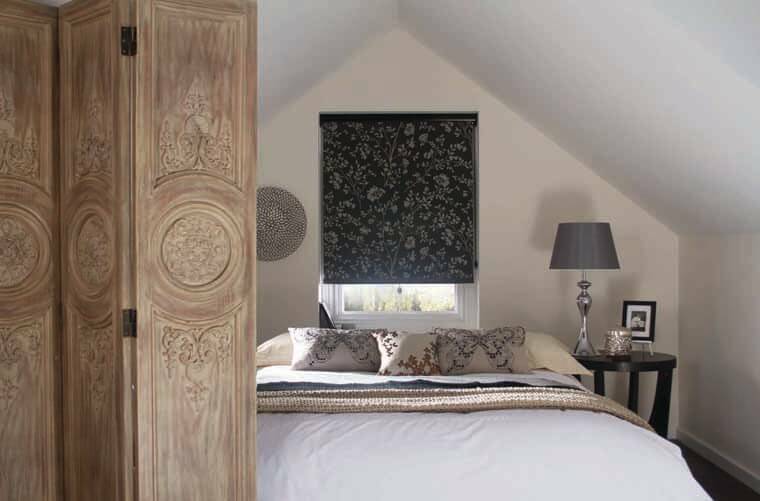 Plain and simple roller blinds are the go-to choice for the rarely used rooms like an attic, basement, storeroom, etc. The different color and texture choices of roller blinds help you to choose the one that goes with the color and theme of a particular room or area. 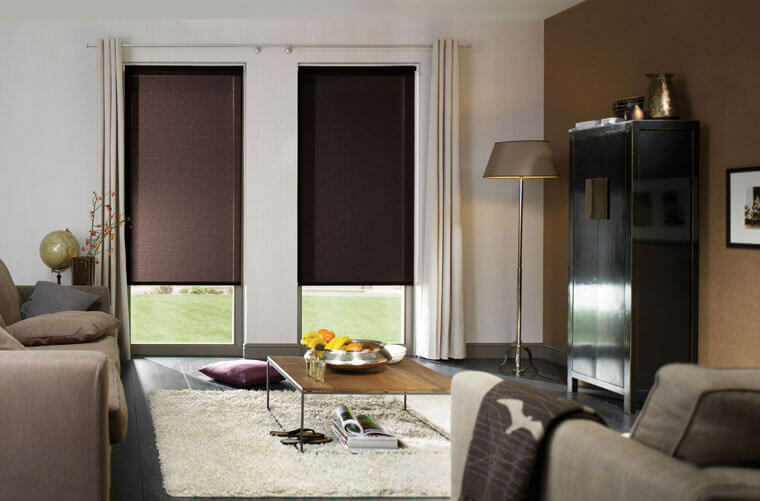 Blinds are available in darker shades like black, brown, navy blue etc. We have both types of roller blinds (i.e. Manual Operating Version and Motorized Version). 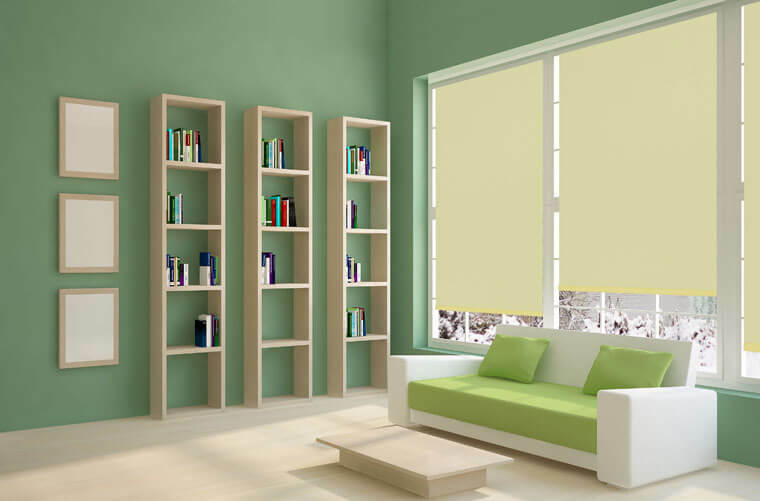 Some types of roller blinds come with the option of sunscreen so that you can enjoy the exterior view and yet to maintain your privacy. 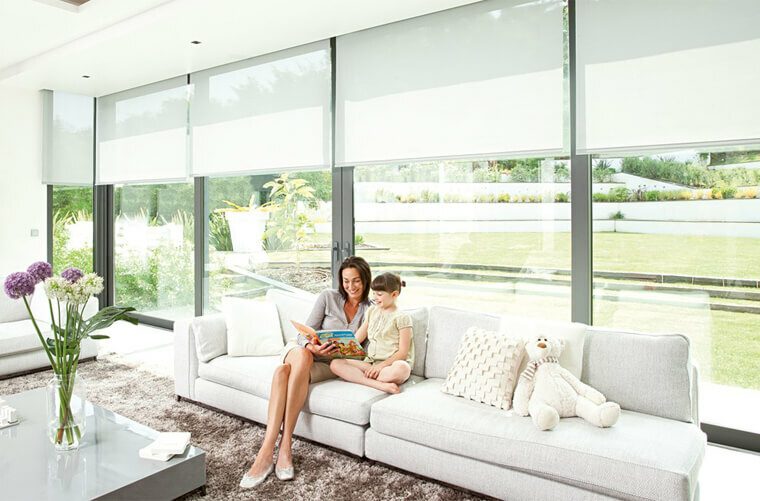 While being practical to install roller blinds are also good non-transmitters that keep off sunlight and humidity to help regulate the temperature of a room. We also have the advantage of being lightweight, easy to install or remove, simple to clean & maintain and are very reasonable as well. 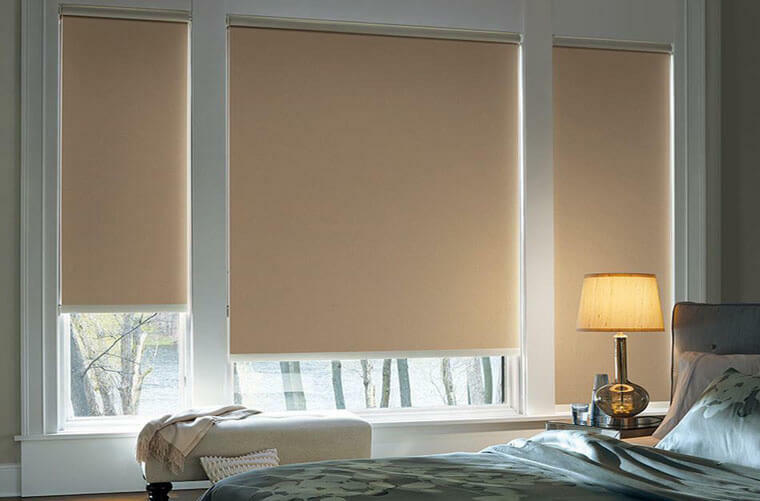 Holland blinds a great choice to consider for your home and office decor needs and you can find a great selection of Roller Blinds at Australian Window Covering Melbourne. 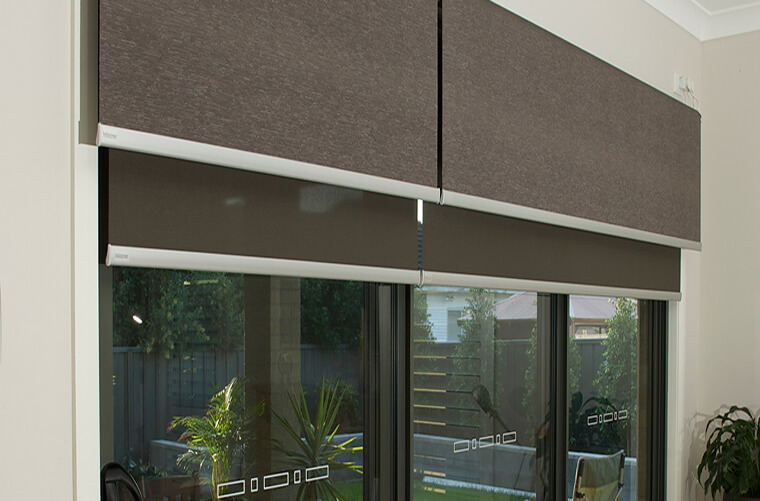 Roller blinds, complete two-layered slats of transient and block out rolled out during the daytime to filter the sunlight and the same on complete closing it forms a dark shaded covering all over inside to outside is good at providing privacy at the night and day time. This is a type of window covering said to be day-night roller blinds. We have customers all over the Melbourne city, Australia with completely getting satisfied by customers on product quality and after-sale service recommending our service to their neighbor, friends, relatives, etc. Track our customer reviews in Google, that itself will explain our credentials in the field of window coverings more than 10 years of experience with excel team. We are servicing in the following areas of Melbourne namely Bentleigh, Oakleigh, Frankston South, Mount Martha, Safety Beach, Rosebud, Hastings, Langwarrin South, Officer, Ferntree Gully, Wantirna South, Malvern East, Ivanhoe, Heidelberg West, Rosanna, Macleod, Watsonia, Donvale, Springvale, Tarneit, Point Cook, Wyndham Vale, Rockbank, Hillside, Taylors Lakes, Taylors Hill, Pascoe Vale, Langwarrin, Frankston, Frankston South, Mount Martha, Mount Eliza, Chelsea, Carrum and Cranbourne. I would like to thanks to Viv of Australian window coverings for his advice on the blinds for my new house. I did not see some of the blinds this people got, excellent customer service, I will definitely be recommending you to my friend.